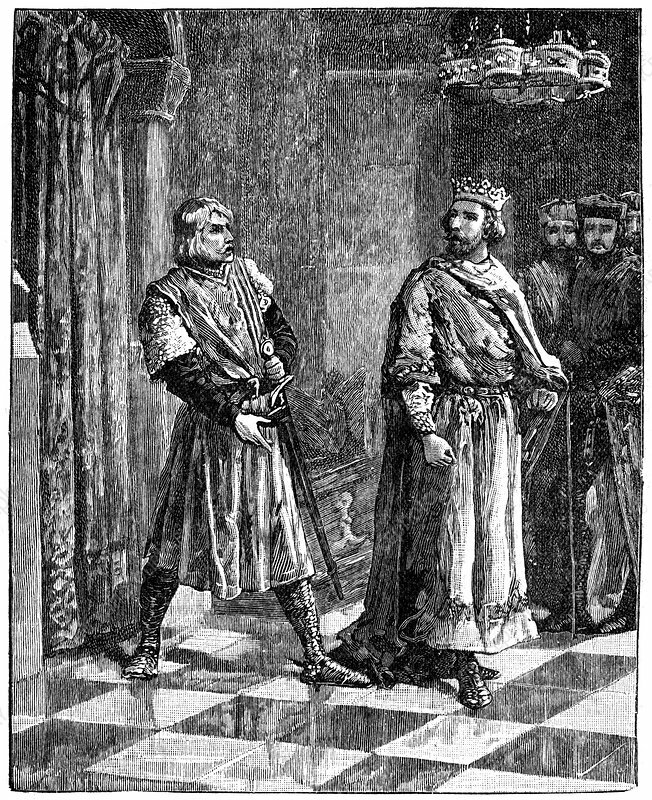 Simon de Montfort quarrelling with Henry III, 1257, (c1880). Simon de Montfort, Earl of Leicester (c1208-1265), English statesman and soldier, quarrelling with Henry III (1207-1272). De Montfort and the English barons were dissatisfied with the arbitrary rule of the king.